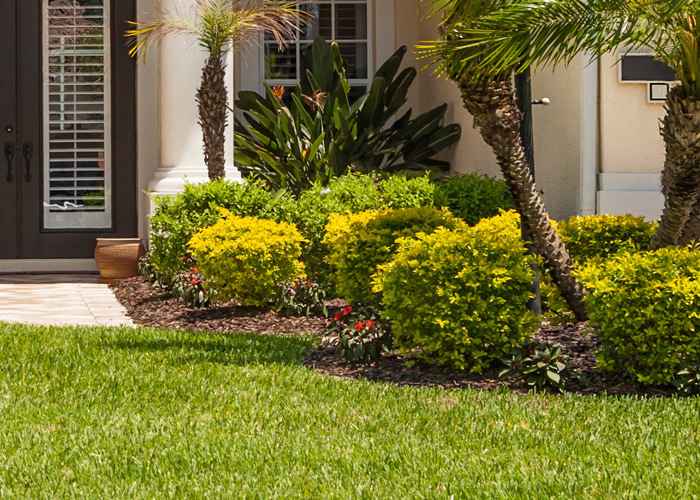 Ferguson Pest Management has the license and the Florida Green Industries standards to treat lawns. At this time we are only treating for insects in your lawn; ants, fleas, ticks, chinch and grubs. If you find that you need any of these services please call or email us for a free evaluation. Ferguson Pest Management proudly services the enitre Brevard County & Indian River County Florida area. Brevard County communities serviced include Melbourne, Cape Canaveral, Cocoa, Cocoa Beach, Viera, Palm Bay, Merritt Island, Titusville, Melbourne Beach, Satellite Beach, Indian Harbour Beach, Indialantic, Suntree, Micco, and Grant. Indian River County communities serviced include Sebastian, Vero Beach, Indian River Shores, Orchid and most Florida Fellsmere.